"We are excited to have Mike, one of the biggest personalities in eSports, join our team," said Red Bulls General Manager Marc de Grandpre. "Mike's experience and reputation in the eSports world make him the ideal choice to lead our club into this new space. 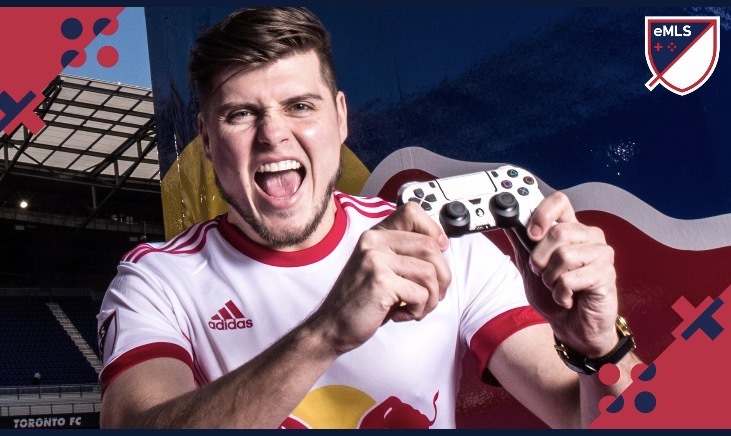 We look forward to him representing the Red Bulls in eMLS competitions." "I couldn't be happier to join the New York Red Bulls organization and represent the club in eMLS," said LaBelle. "When I started my competitive FIFA career, these opportunities in eSports, content creation, and social media did not exist yet. I have always taken pride in being at the forefront of the eSports community and can't wait to get started in eMLS." In the coming weeks, the Red Bulls will launch a twitch streaming channel where LaBelle will stream FIFA matches each week, along with featuring eSports content on the team's official YouTube channel and www.NewYorkRedBulls.com.